EK® Water Blocks, the Slovenia-based premium computer liquid cooling gear manufacturer is announcing a dedicated EK-Annihilator EX/EP Narrow water block that is specifically developed for LGA 3647 (Socket P) Intel® processors. 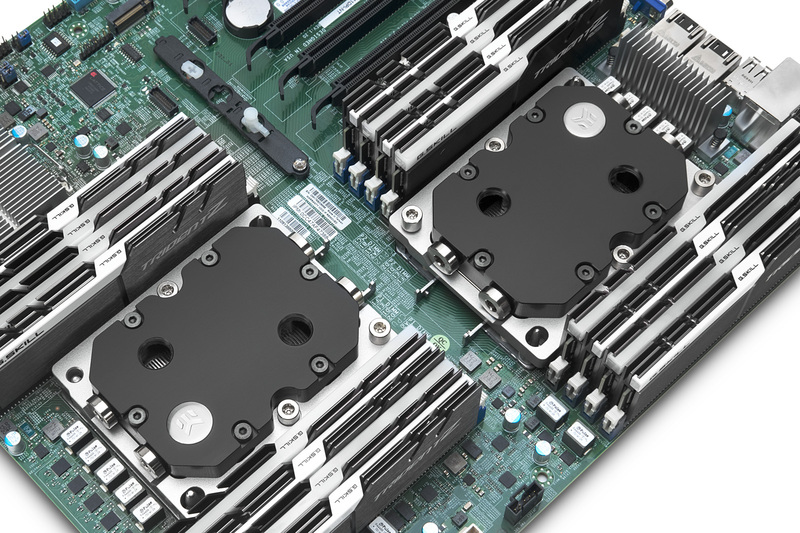 The entire CPU block was designed from the ground up to fit the requirements of the new socket and to integrate multiple connectivity options for server rack requirements. With that said, the new server-grade CPU block is 1U chassis type compatible for use server and workstation type motherboards. 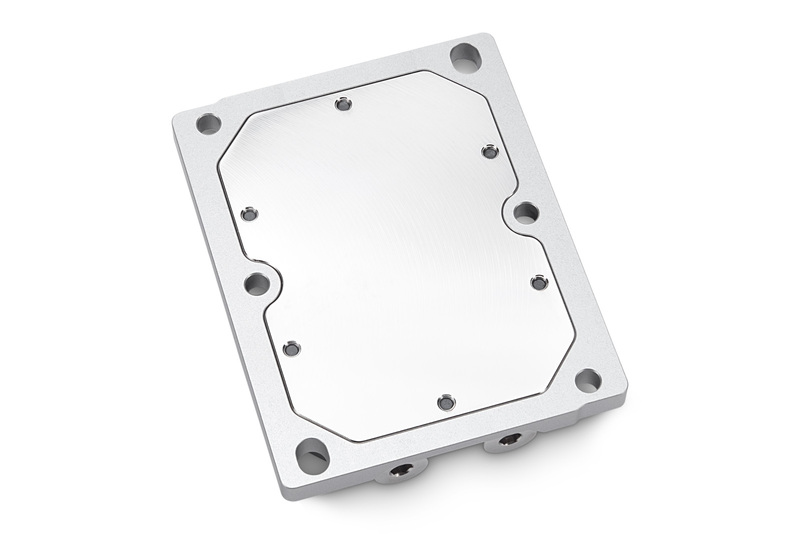 EK-Annihilator EX/EP water block features a precisely machined copper base (sometimes referred to as ‘cold plate’) which is made from purest copper available on the market and is treated with nickel electroplating. 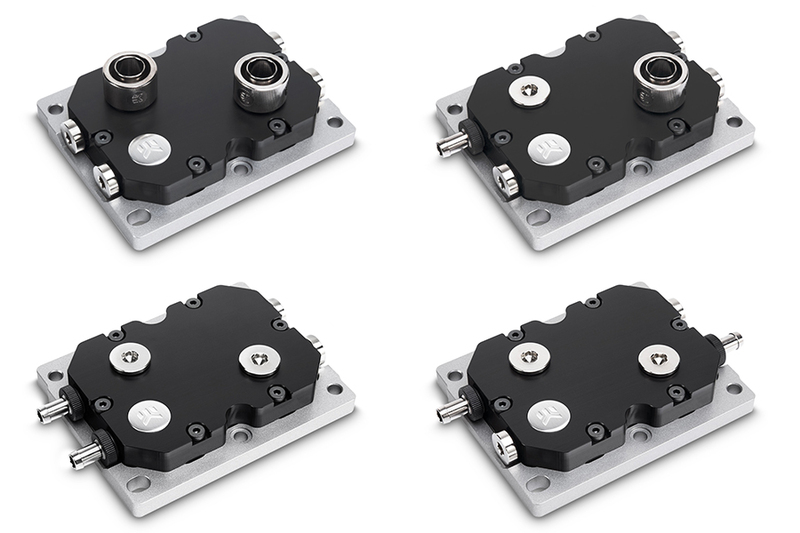 The top is made from CNC machined from durable black POM Acetal and the CPU narrow ILM hold-down bracket is CNC machined from a thick piece of aluminum. 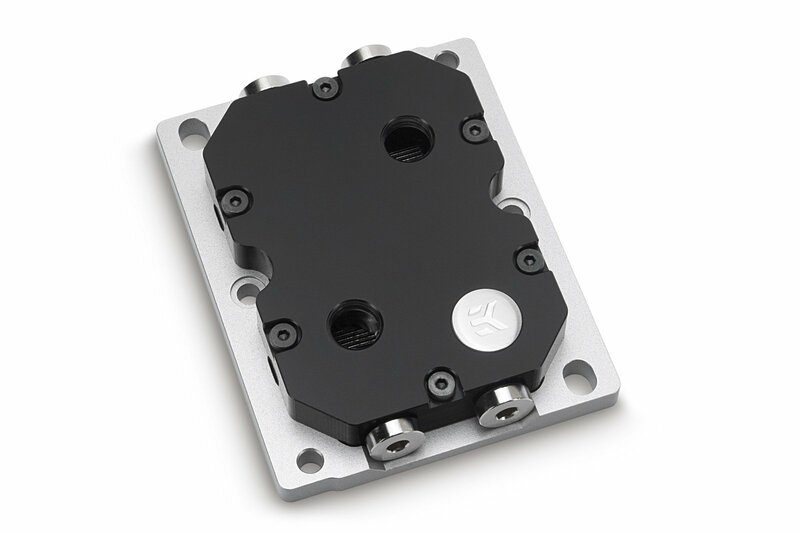 EK-Annihilator EX/EP Narrow CPU water block is made in Slovenia and it is available for purchase through EK Webshop and Partner Reseller Network. In the table below you can see the manufacturer suggested retail price (MSRP) with VAT included.